The corporate tax rate is being slashed to 20% from 35% under the Trump tax plan that took effect this year. Companies are also getting a repatriation holiday to bring cash from foreign entities back home. The cuts are expected to boost US equities in 2018, but it’s not immediately clear which specific stocks stand to benefit most. 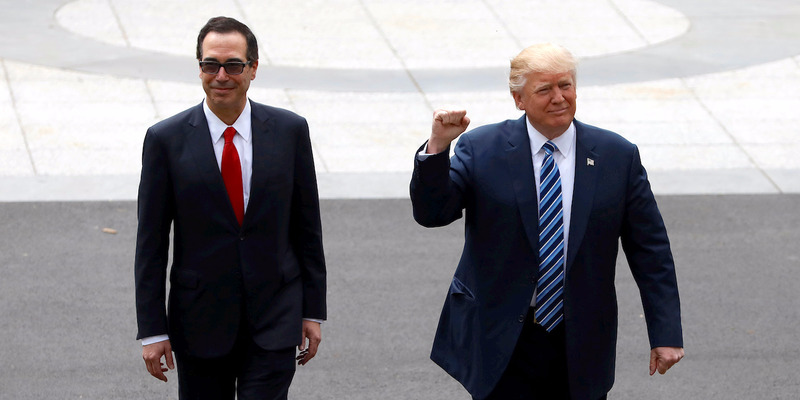 Business Insider has conducted a proprietary five-part analysis in order to identify which stock is truly the king of tax reform.